We may soon be living in a world where President Donald Trump — and the rest of the people you may follow — will have the chance to make their Twitter takes twice as long. Twitter announced on Tuesday it's testing an expanded 280-character tweet limit with a small group of users. That's twice as many characters as the social media site has allowed since the first tweet was sent on March 21, 2006. "What matters most is that this works for our community — we will be collecting data and gathering feedback along the way. We’re hoping fewer Tweets run into the character limit, which should make it easier for everyone to Tweet," the company said a blog post. Twitter found that as many as 9 percent of tweets in English hit the 140-character limit, requiring users to often times use abbreviations or trim important words. Tweets in Korean, Chinese and Japanese are not as affected by the character limit since characters in those languages can often convey more meaning than in other languages, so they won't be included in the test. 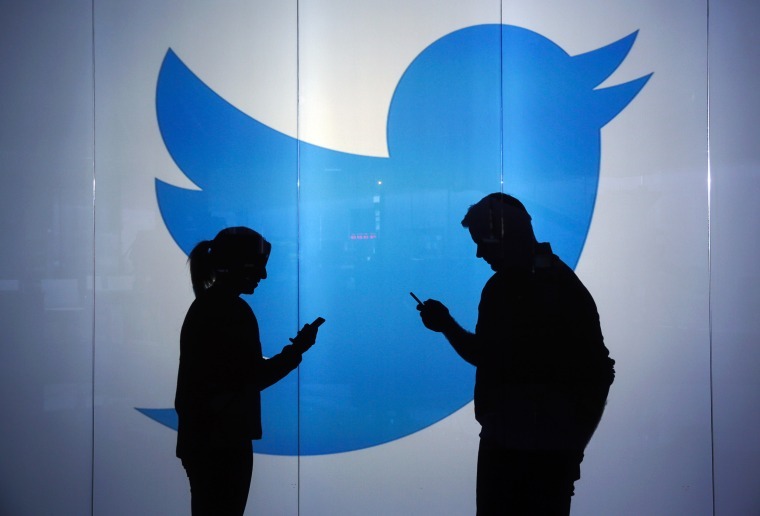 A Twitter analysis found less 0.4 percent of tweets in Japanese ran into the character limit. While the 280-character expansion isn't a done deal for everyone just yet, the move left some frequent tweeters wondering why the change — and why now? Chris Sacca, an early investor in Twitter, argued the company was "distracted monkeying around with character counts" while they have bigger issues to take care of, such as meddling tweets that appear to have been sent from Russia. The tweet appears to have been deleted, but he retweeted an image where a user edited a post by Twitter CEO Jack Dorsey eliminating unnecessary words. Some users may be vexed by hitting the 140-character limit, but it isn't the most requested feature. That honor goes to the edit button, which has time and time again been the chief request from Twitter loyalists. While there's also been concern over the expanded character count, Twitter co-founder Biz Stone, who recently returned to the company, said at that the end of the day brevity will still win. 280 characters is only ~50 words. Long live brevity and creativity from constraint.